 We specialise in interactive experiences. 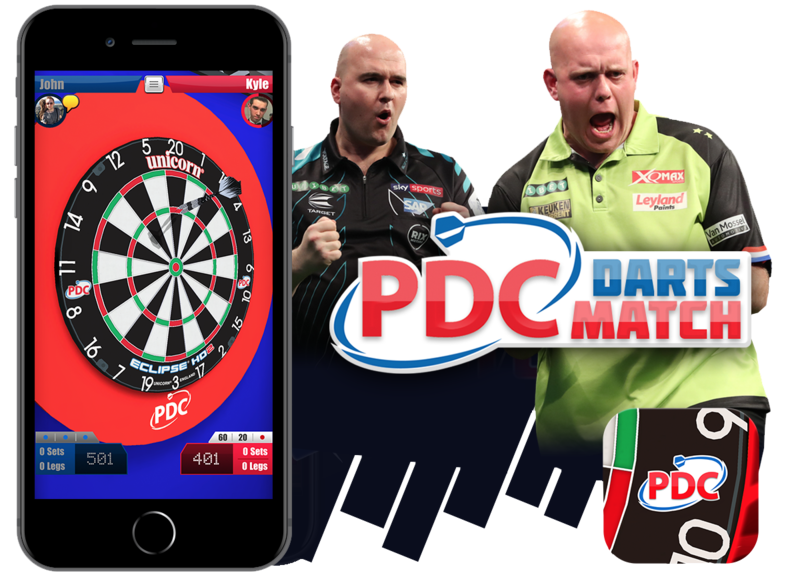 The most realistic darts game ever to come to mobile joins with the PDC! Flawless aim and swipe dart throwing, easy to pick up tough to master. OrbitR is a unique and addictive twitch-puzzle game anyone can enjoy. Tap to change direction and make your way to the maze centre, grabbing collectables on the way! 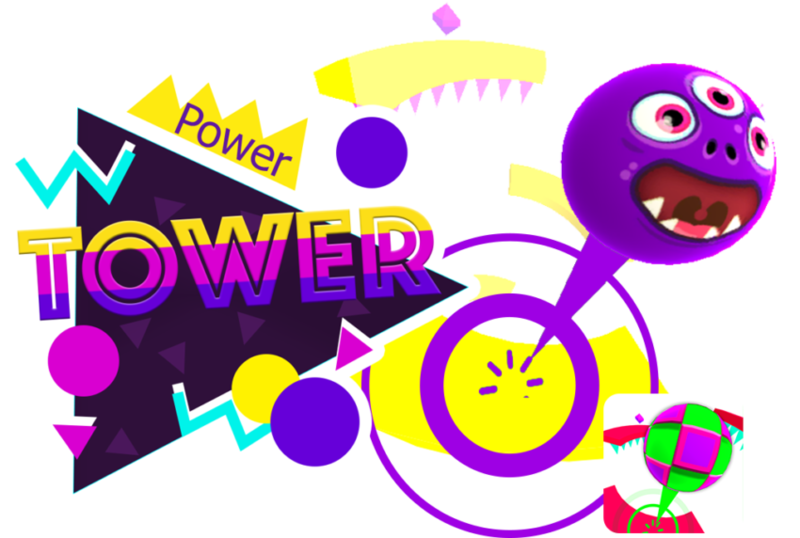 Get ready for fast paced bouncing action! Snowmaniacs have stolen the sleigh, the gifts, and everything! 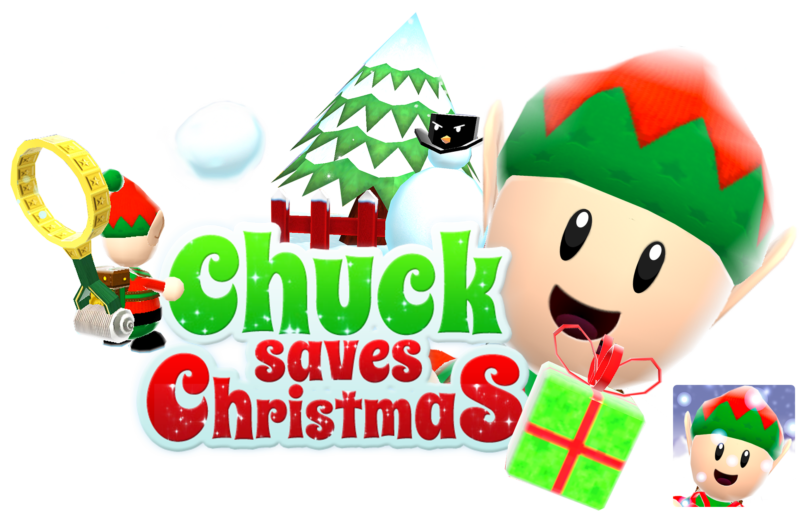 Unless Chuck gets them all back, Christmas is officially cancelled. 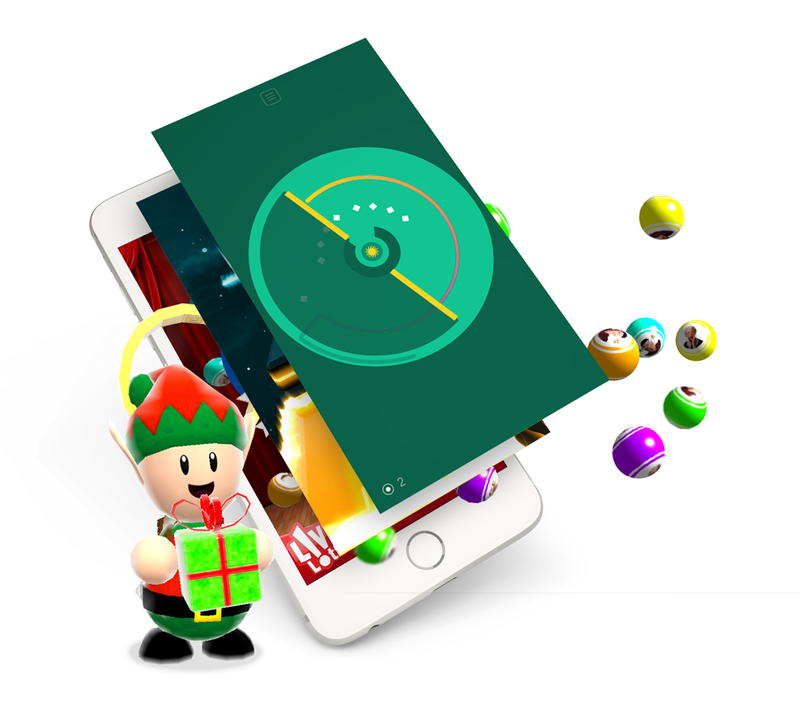 Motionlab Interactive is on a mission to create world-class entertainment experiences with our games and apps.